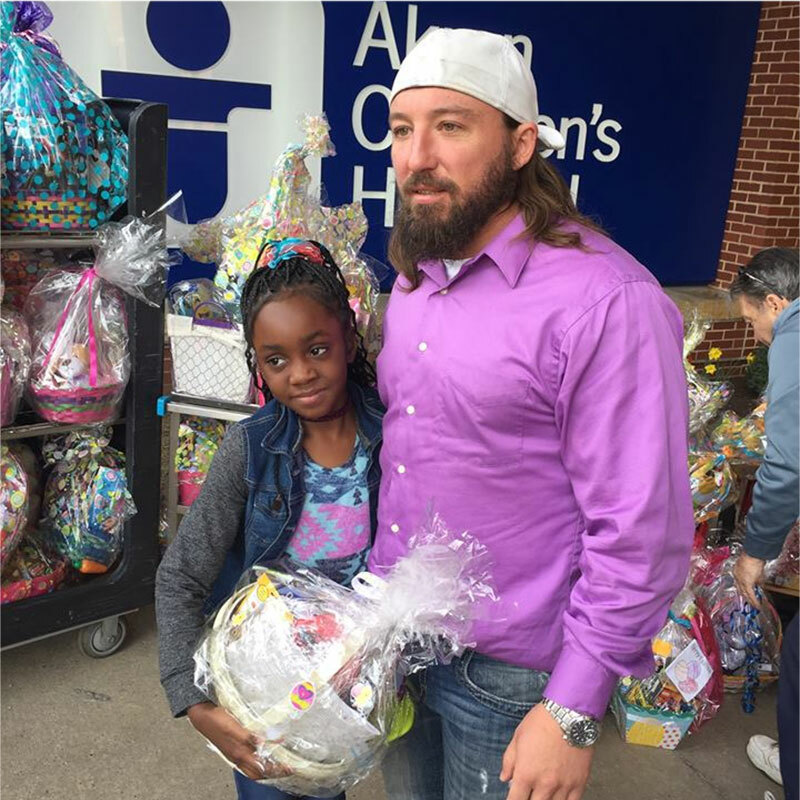 The Easter Bunny made an appearance, but there were lots of “eggcellent” stories in Akron Children’s Hospital’s top “In the Moment” photos from April. We invite you to take a glance at those you may have missed, or a second peek at those you’ve already enjoyed. 1. 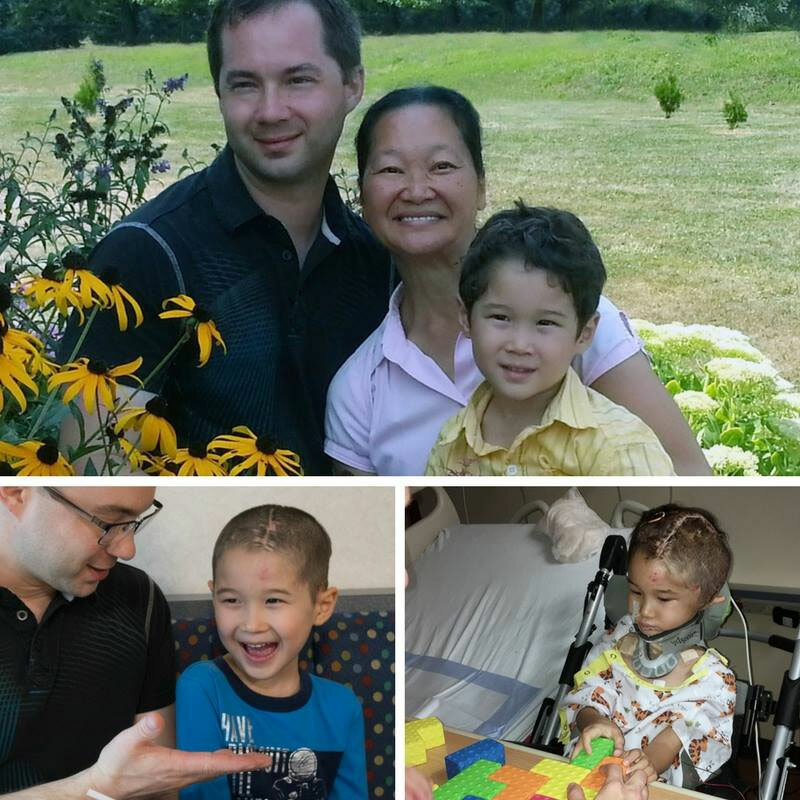 Weston, 5, suffered a traumatic brain injury in the car accident that took the life of his mother, Sheri, about 6 months ago. Laughter is keeping this father and son going. They share their story of physical healing and grieving. 2. 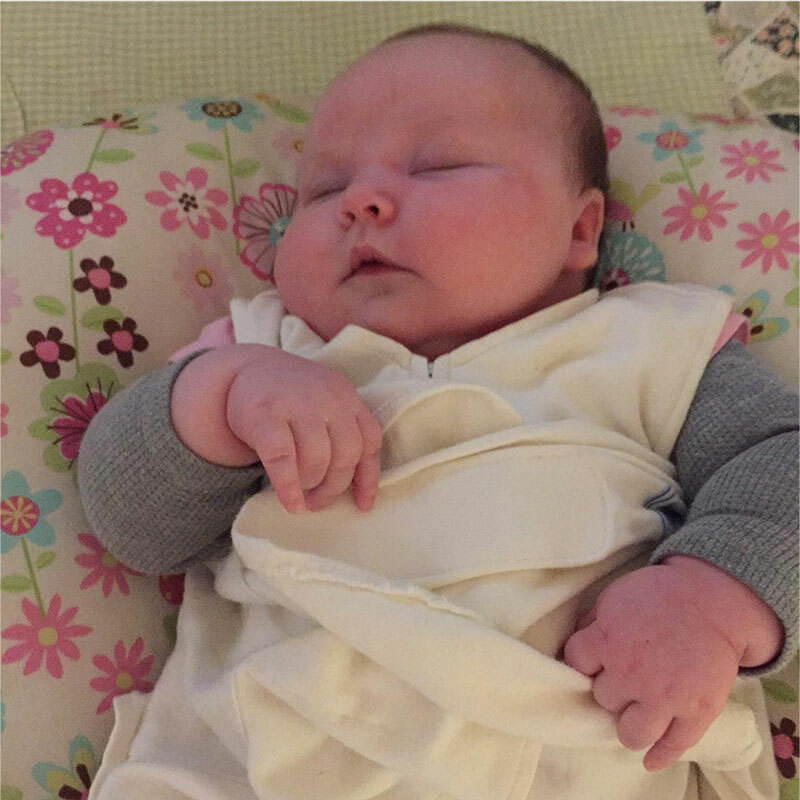 Tonight is Milah’s first night in her own crib after 35 days in the neonatal intensive care unit (NICU)! Do you have any advice for her parents tonight? 3. Do you remember your prom night? Of course! 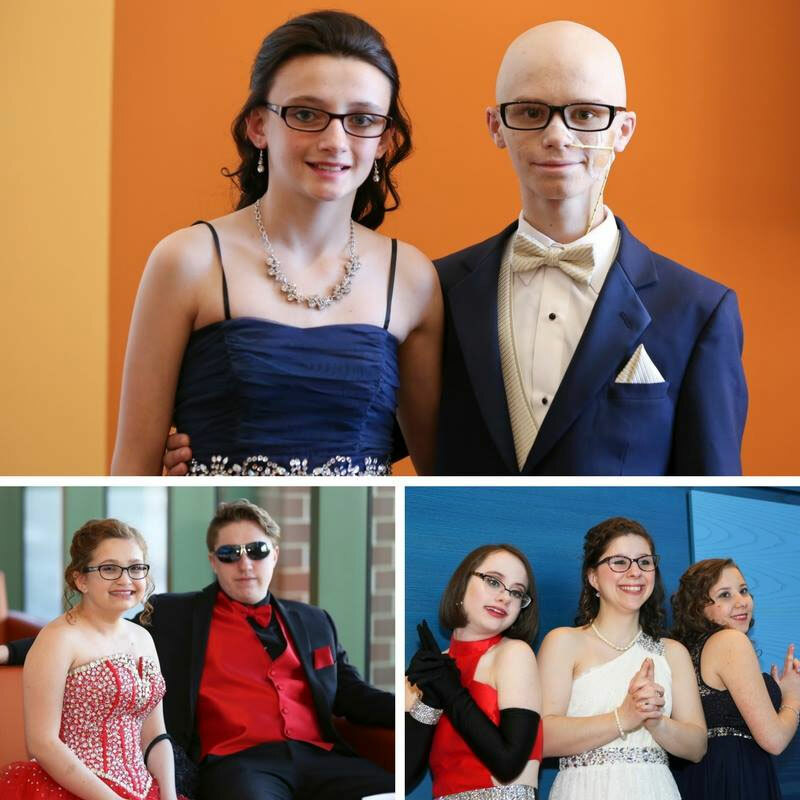 Memories were made for 50 teens in our hematology/oncology department and their guests as they spent hours getting ready at the hospital before departing by limousine for the all-expense paid event A Prom To Remember at the The Ritz-Carlton, Cleveland. 4. The Easter Bunny may be long gone, but Petie the Pony is just getting back in action after his winter hiatus. 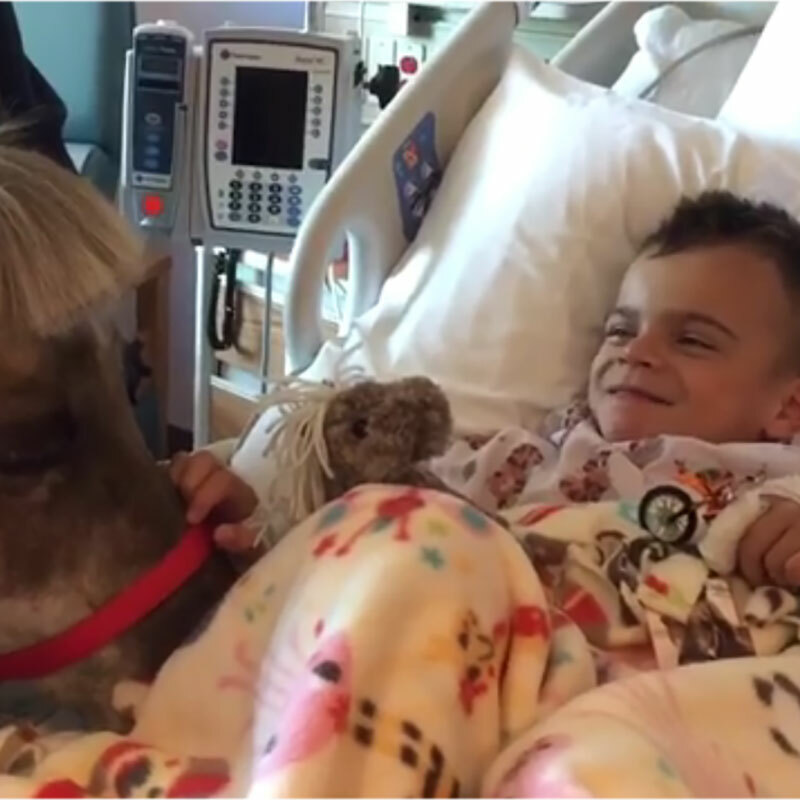 Petie visited many patients at the hospital today, including 6-year-old Khyler Ruiz, of Dundee, in our burn unit. 5. 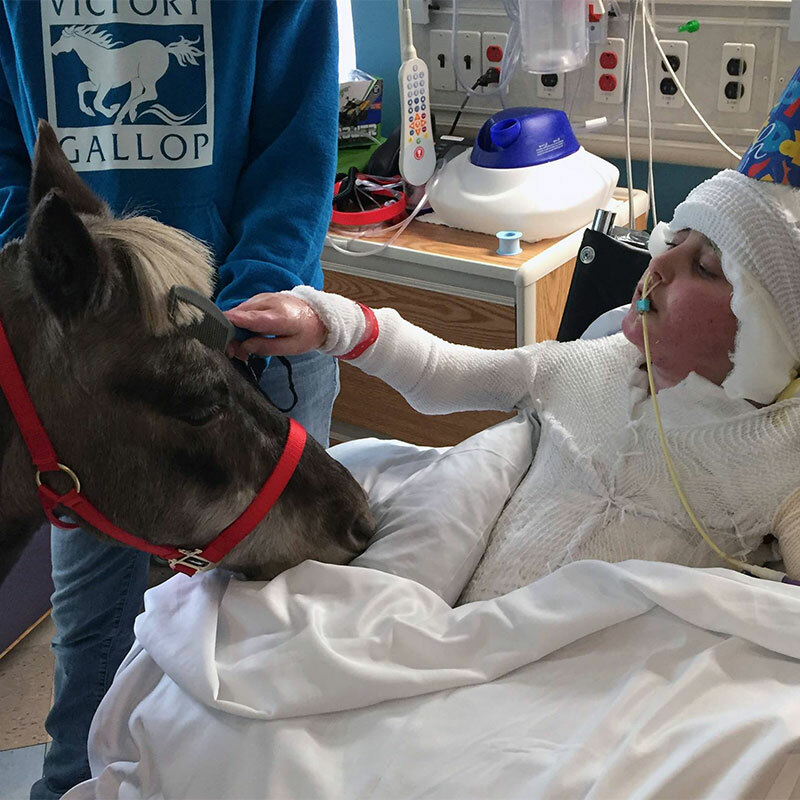 We’re celebrating Therapy Animal Day with our top furry friends: Petie the Pony, Weisel’s Quads, Witschey’s Trio, Izzie. 6. It’s definitely spring time at Akron Children’s! Treat baskets arrived and the Easter bunny hopped the halls. Thanks to Summit County Sheriff’s Office for bringing their best furry friend and the group Easter for Eli from Pennsylvania for the amazing baskets! 7. It’s #NationalSiblingDay! 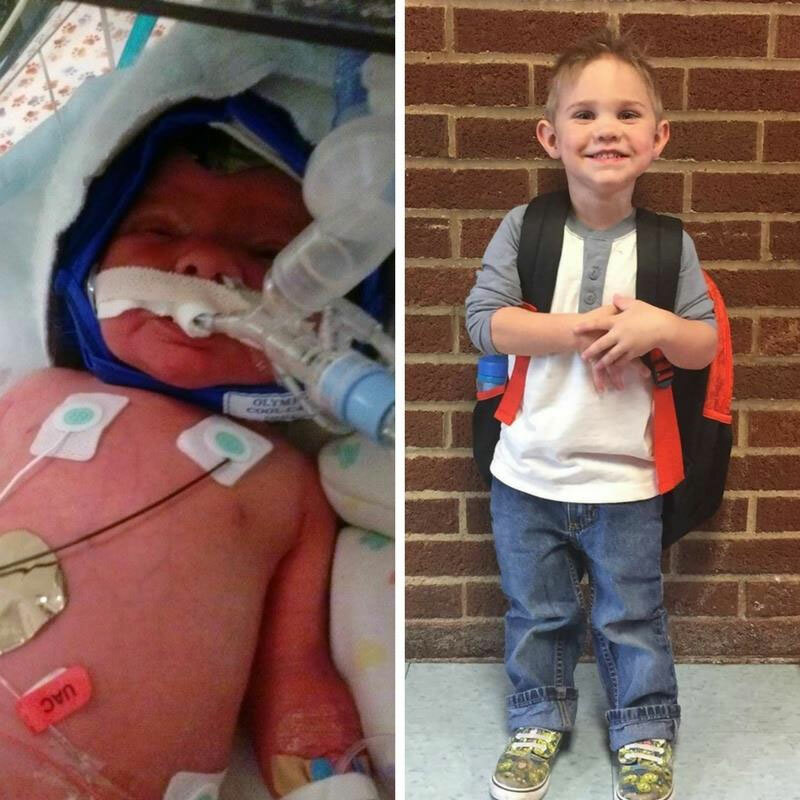 What a perfect occasion for 4-year-old Samson to meet his baby brother, Solomon. 9. Sliding into a pair of blue jeans is a milestone for 16-year-old Alina Vue. 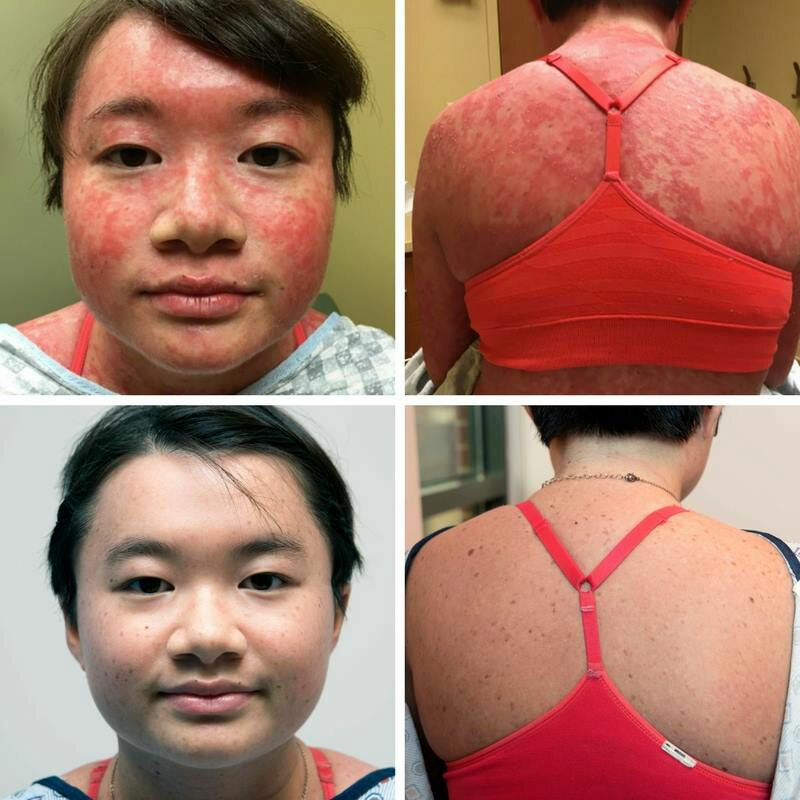 She suffered most of her life from a severe form of #psoriasis that covered her from head to toe with painful, blister-like patches. She and Dr. Nicholas Nguyen show how she got her life back! 10. Let’s play “Where are they now? 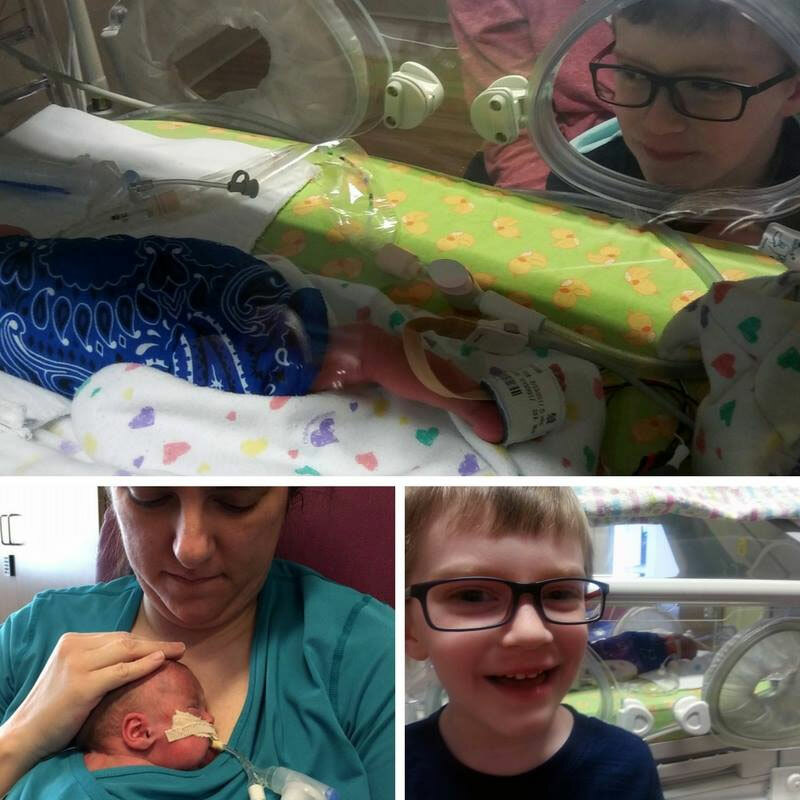 NICU Grads.” Share your photos and stories! 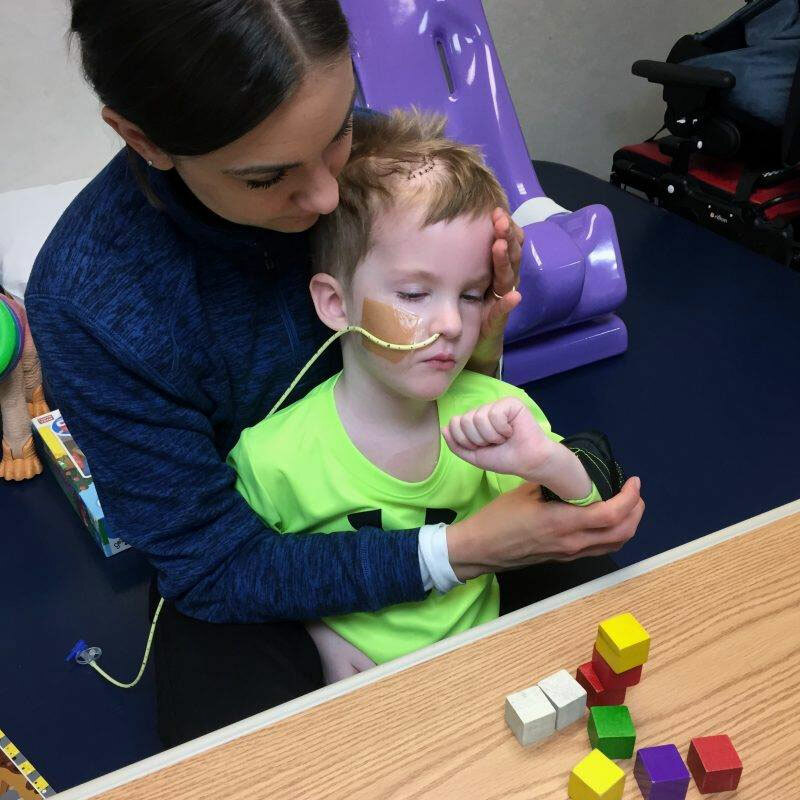 This adorable little guy is Levi Detweiler, a spunky 3-year-old who defied the odds and just started preschool a couple weeks ago.